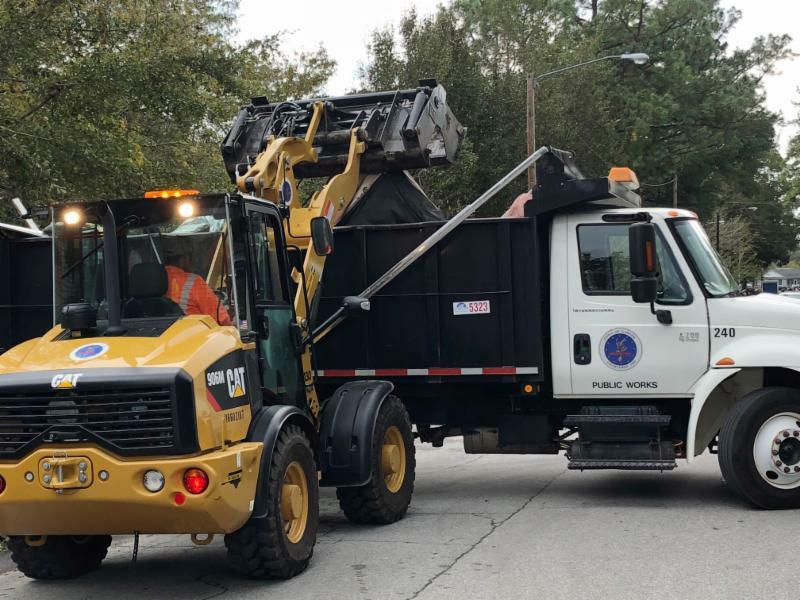 We start out this newsletter with a big tip of the cap to staff in Public Works, Police and Garner Fire-Rescue who volunteered to help communities to the east and southeast that were hard hit by Hurricane Florence. 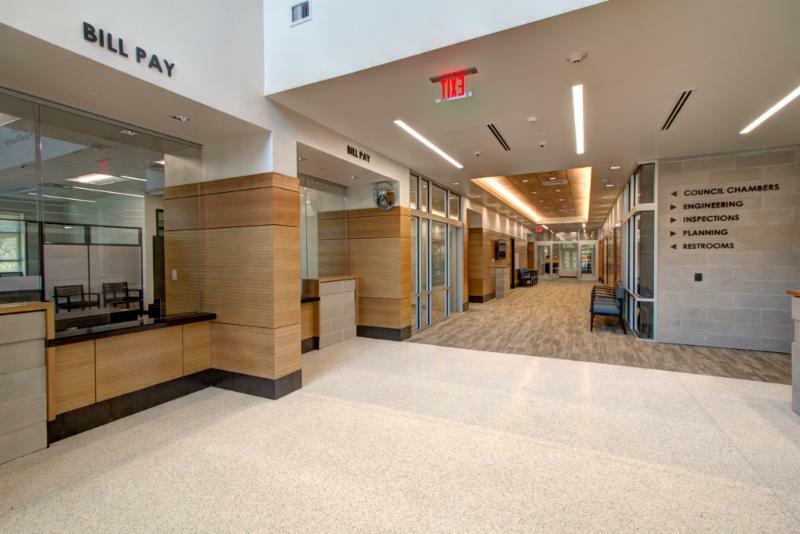 Once it was clear Garner had weathered the storm with relatively few impacts, these staff members offered their services where the need was great. Public Works crews also have been working diligently to collect storm debris back home in Garner. They've covered many neighborhoods but still have some more to go. 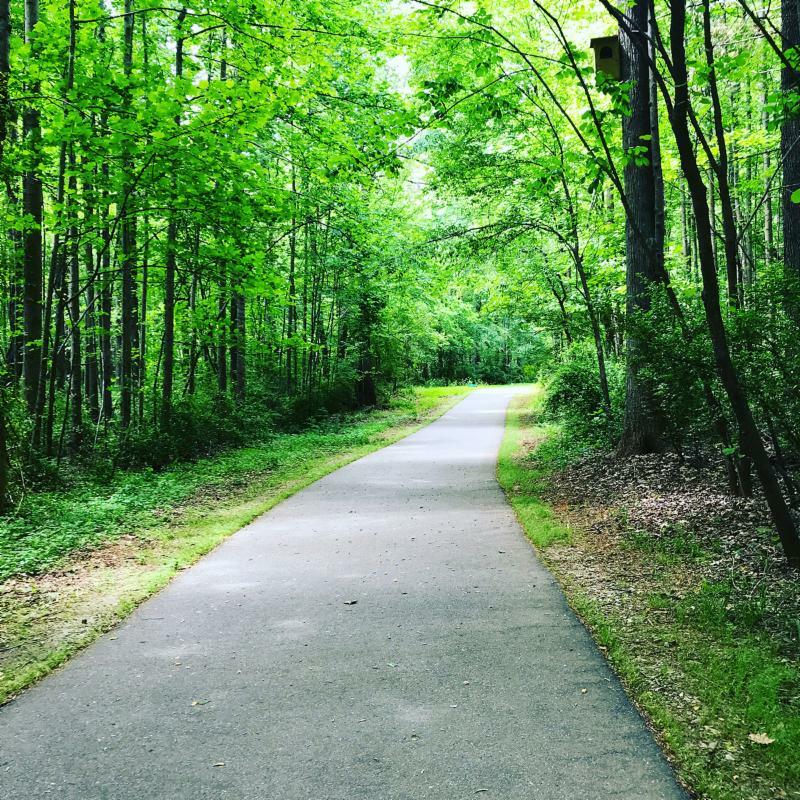 The Town has rescheduled the public meeting on the South Garner Greenway extension (canceled due to inclement weather) for Thursday, Oct. 25 from 5:30-8 p.m. It will still be held at White Deer Park Nature Center (2400 Aversboro Road). The hyperlink above takes you to more extensive information and detailed maps about greenway options. There is also an online comment card at https://goo.gl/JPH4Zu. Each year the City of Raleigh produces a chart showing how Wake County municipalities and others around the state compare when it comes to cost of municipal services. 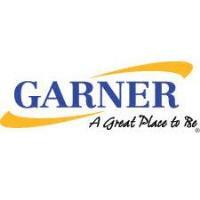 See how Garner stacks up. 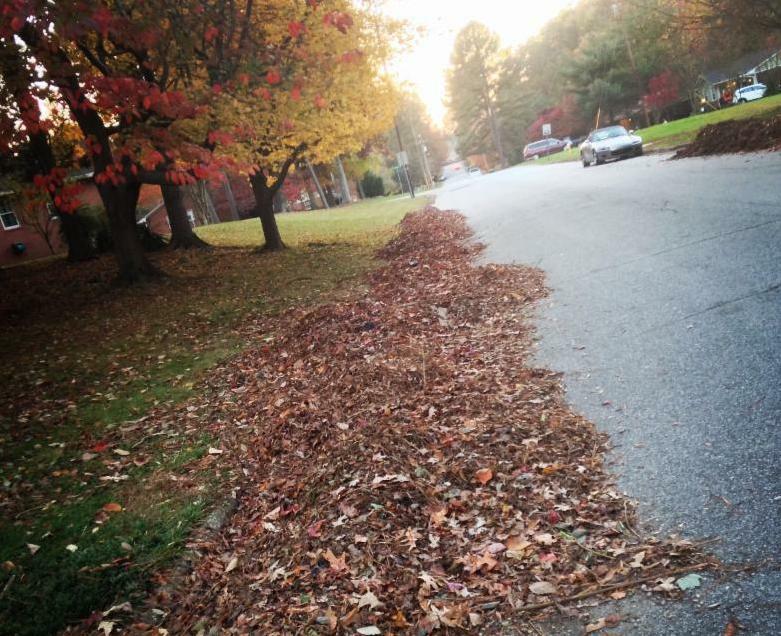 Just rake those leaves to the edge of the curb and—whoosh!—they'll disappear. Get the details. 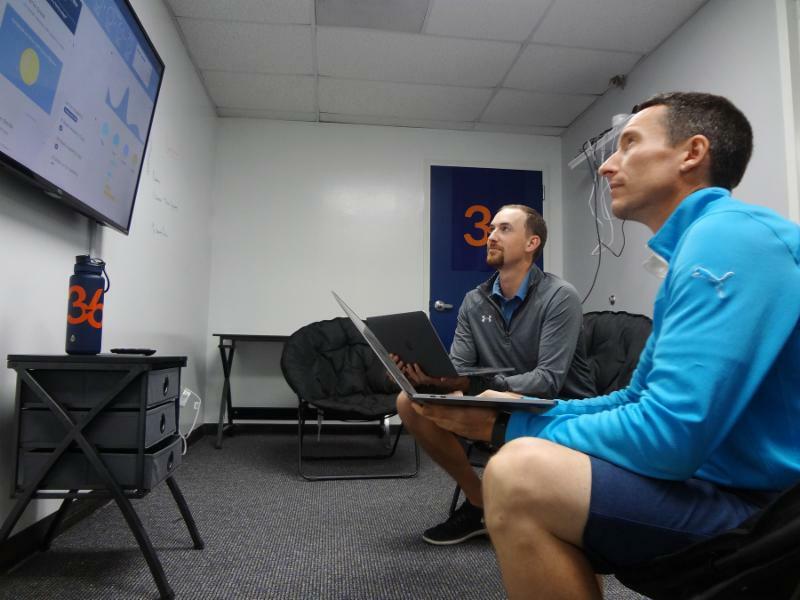 The Downtown Garner Association and Garner Economic Development have launched a new initiative to help small businesses scale up. Read the article. Early voting began today. 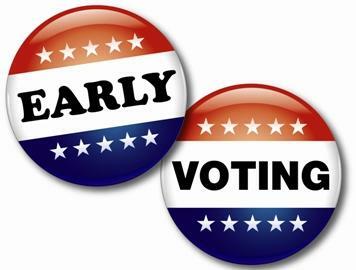 Unlike other recent election cycles, Garner does not have an early voting location. The Wake County Board of Elections has information about where polling sites are and other details. Learn more. 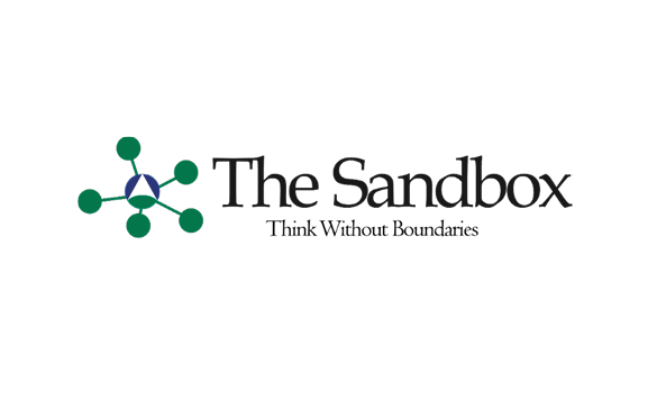 Elected officials, local government staff and representatives of partner organizations from across the Triangle selected the Recruitment and Retention of Law Enforcement Professionals--a challenge submitted by the Garner Police Department--as the focus of the Triangle J Council of Governments (TJCOG) Regional Innovation #SandboxSeries initiative in 2019. Learn more. 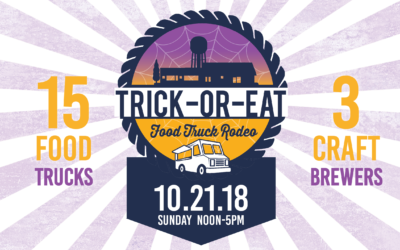 The Downtown Garner Association's wickedly popular Trick-or-Eat food truck rodeo is back again with 15 trucks and three craft brewers--and lots more! Check it out. 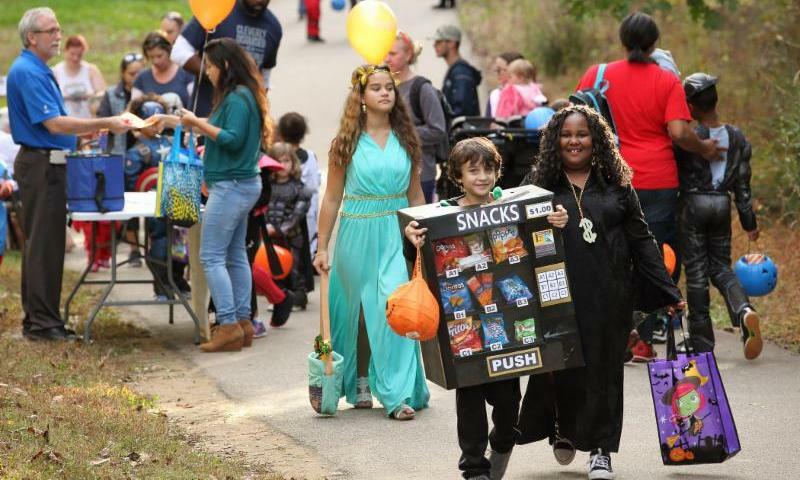 It's become one of Garner's most popular special events--Trick-or-Treat the Trails at White Deer Park. It's a free and safe way for your costumed little ones to collect lots of treats. Learn more. 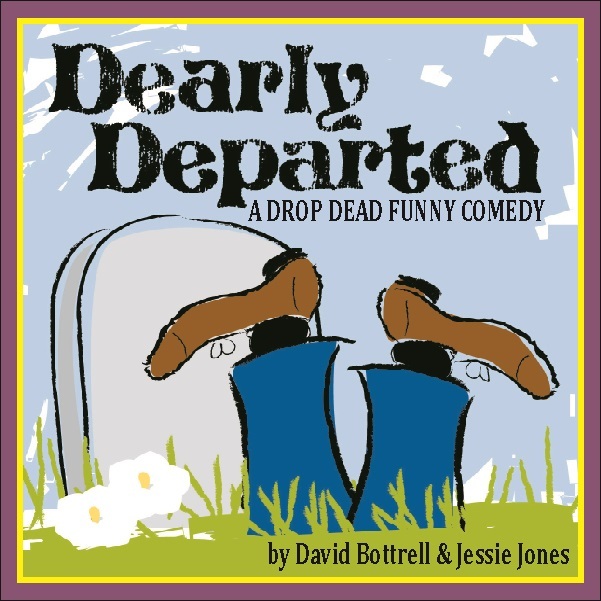 The Towne Players celebrate two decades in Garner by bringing "Dearly Departed" back to the GPAC stage. Learn more and get tickets. 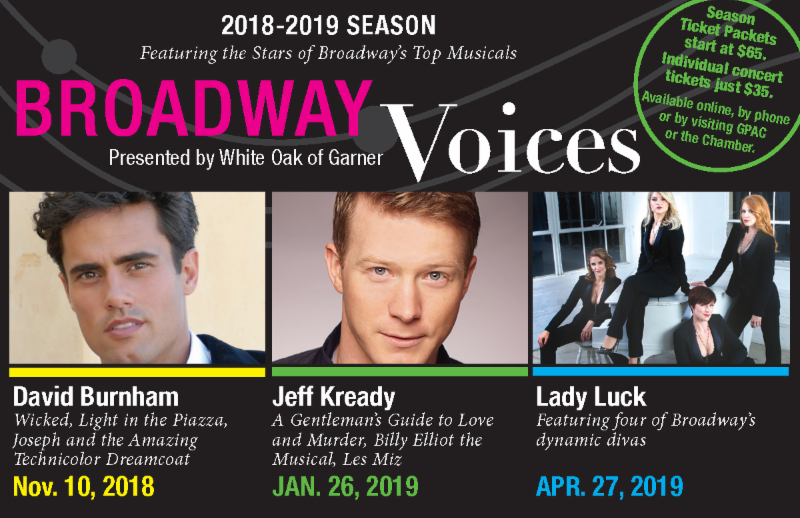 The ninth annual Broadway Voices series kicks off Nov. 10 when David Burnham--a Garner favorite--returns to GPAC. This year, Burnham and accompanist Mark Vogel bring their long-awaited Christmas album world début to Garner. Get details and tickets. 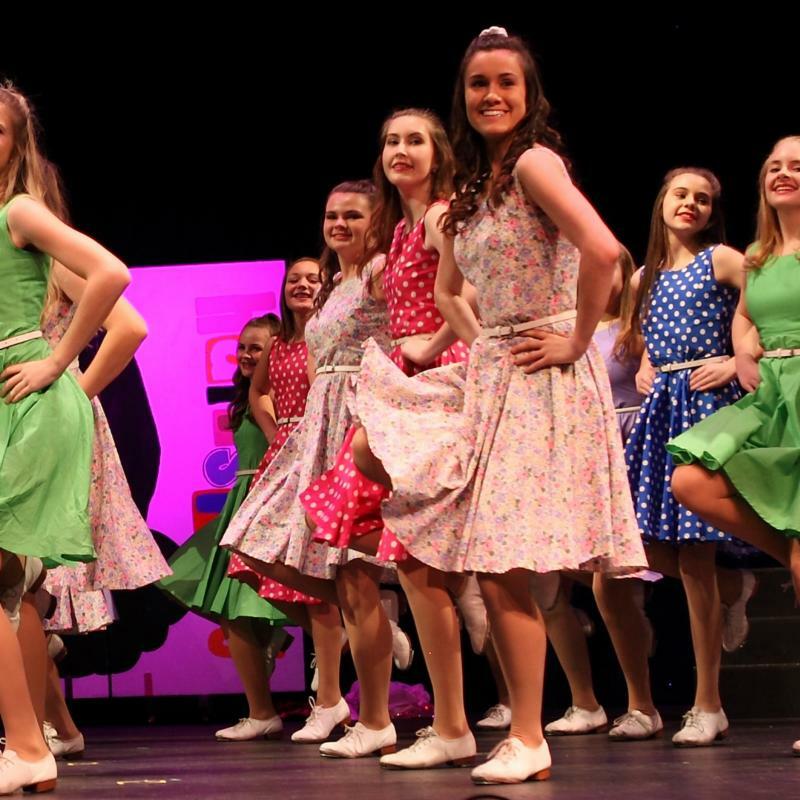 GPAC will be holding auditions for the February 2019 Showcase of Talent on Nov. 8 starting at 5 p.m. The auditions are open to anyone with a connection to Garner. Pre-registration is required. Learn more and submit a registration form. 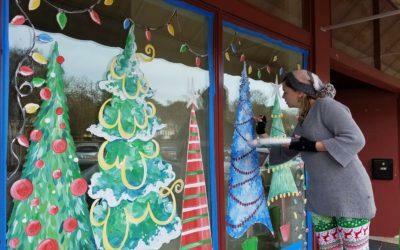 Paint on Main brings color and holiday cheer to Main Street. Are you an artist who'd like to get involved? Learn more. 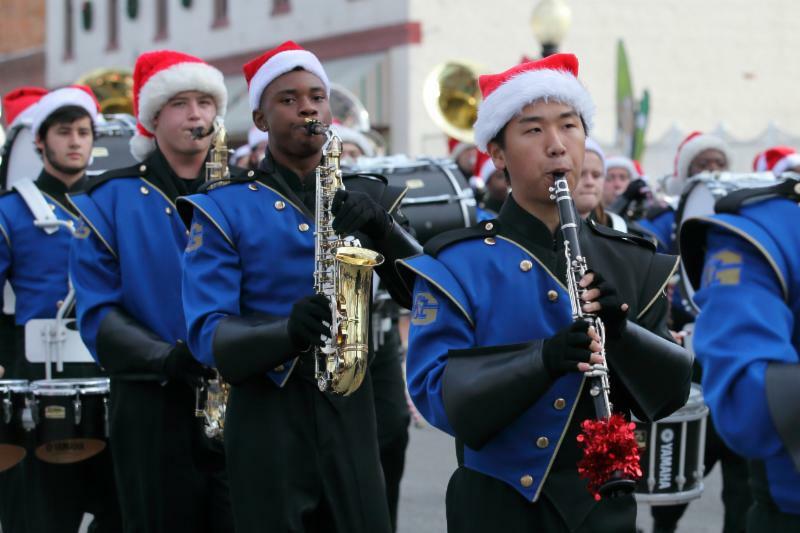 Interested in participating in the annual Light Up Main festival (Nov. 30) or Christmas Parade (Dec. 1)? Find out more. Part farmer’s market, part craft pop-up, the Downtown Garner Pop-Up Market features dozens of vendors. 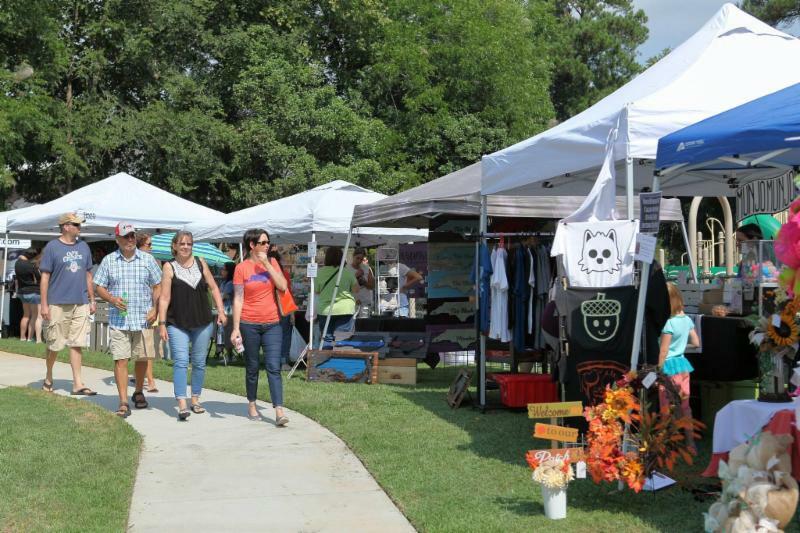 The next market is Saturday, Oct. 27 from 10 a.m. to 2 p.m. at Garner Recreational Park (205 E. Garner Road). Learn more.